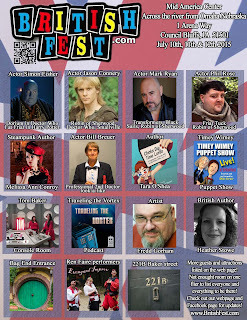 Look at what is coming to Britishfest this year! 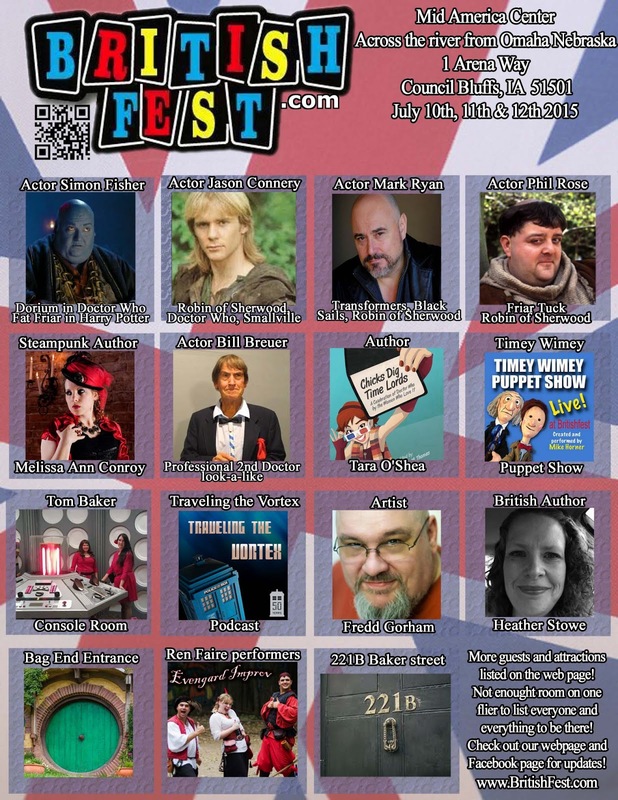 The UK is coming to the US! All this and more listed on their website!! !